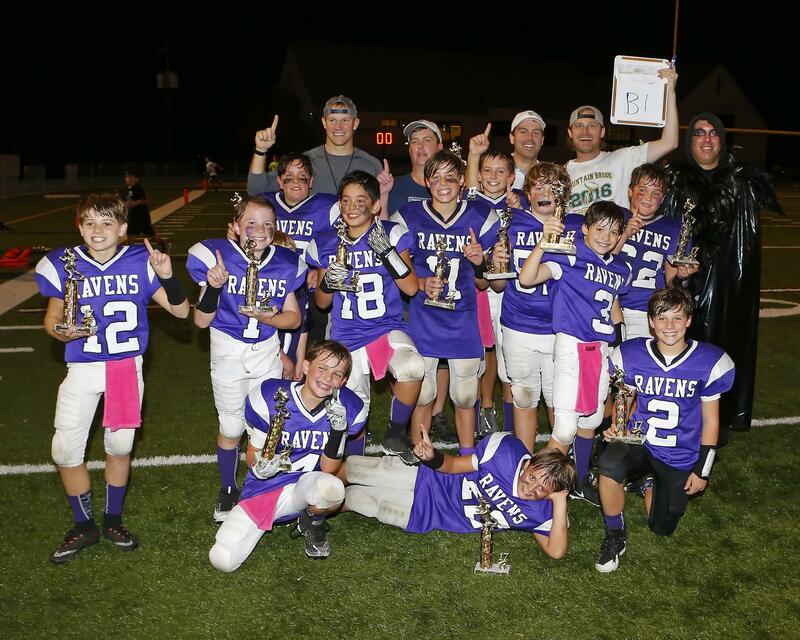 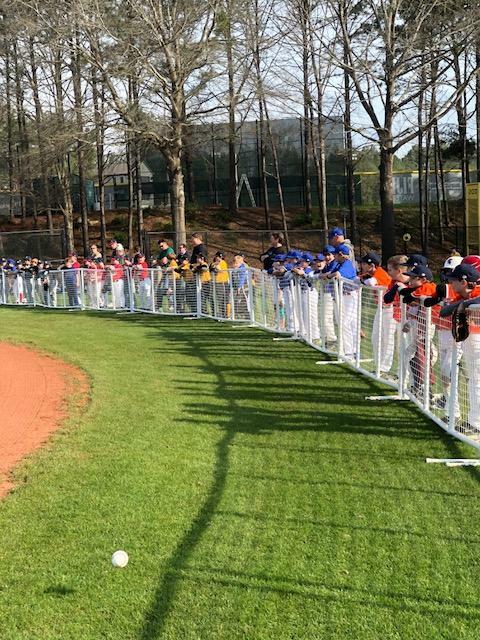 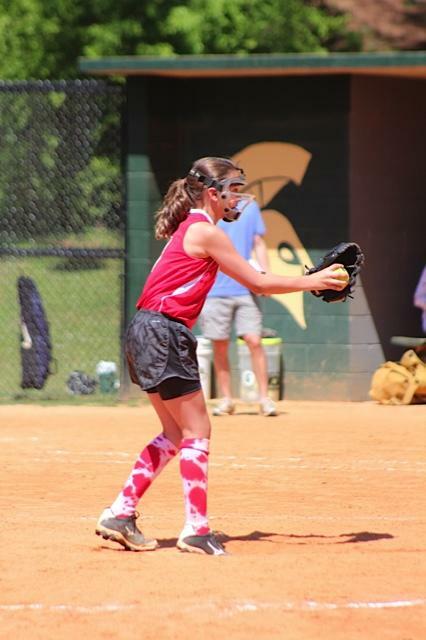 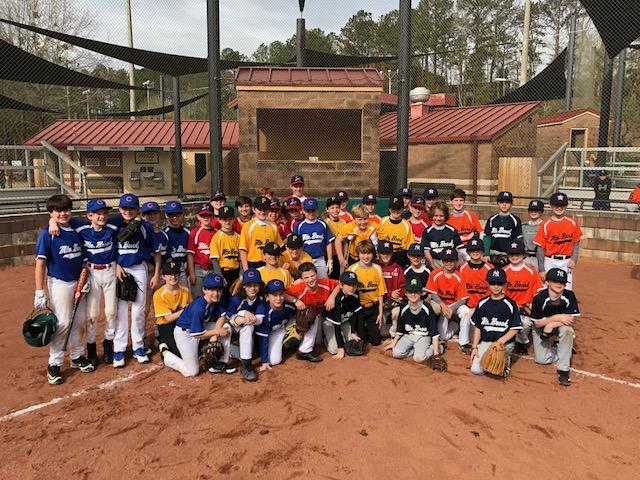  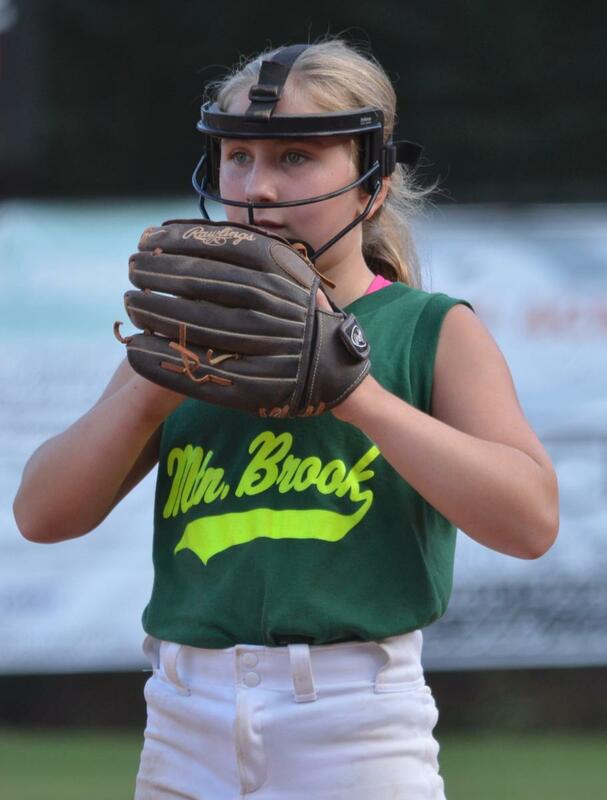 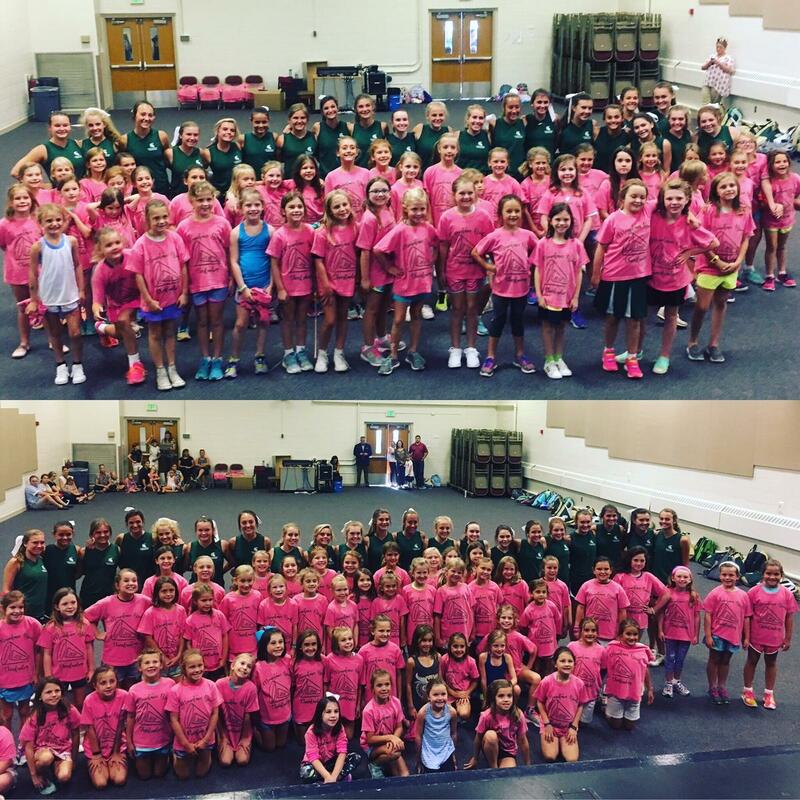 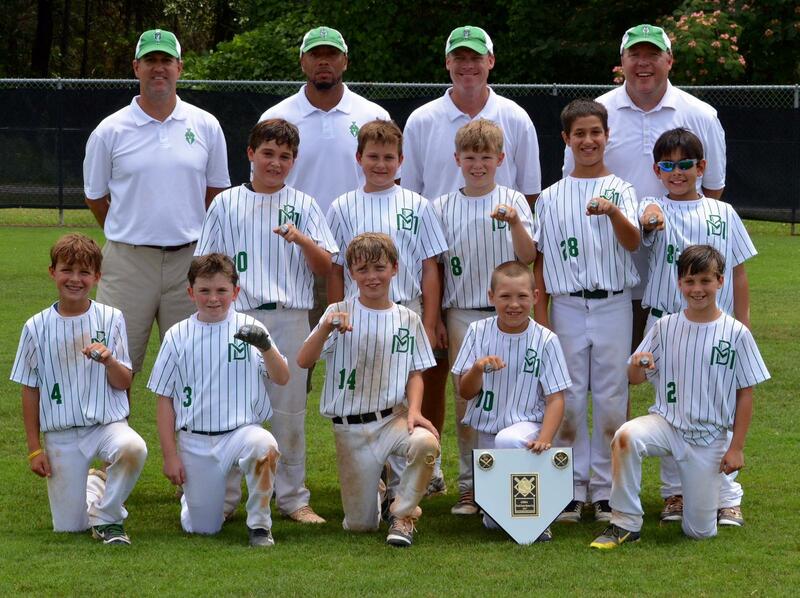 The mission of Mountain Brook Athletics (MBA) is to provide participating children with positive, safe, and enjoyable youth sports experiences. 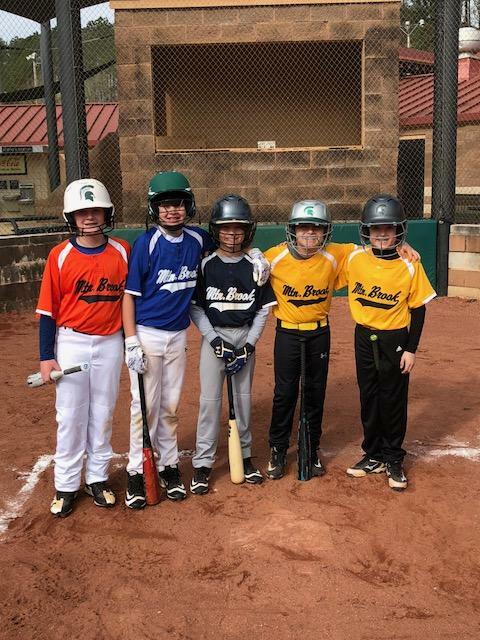 MBA strives to provide children of all skill levels with the instruction and encouragement needed to fully participate in and enjoy athletics, teaching them both the basic skills required to play each individual sport and the rules of play applicable to those sports. 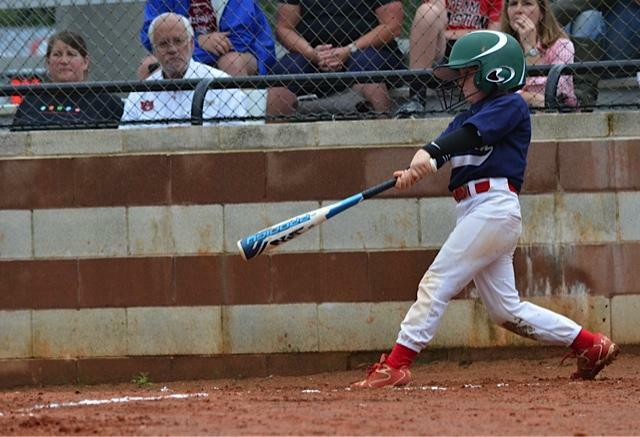 MBA seeks to reach these goals in a manner which meets the diverse needs, interests, and abilities of all participating children. 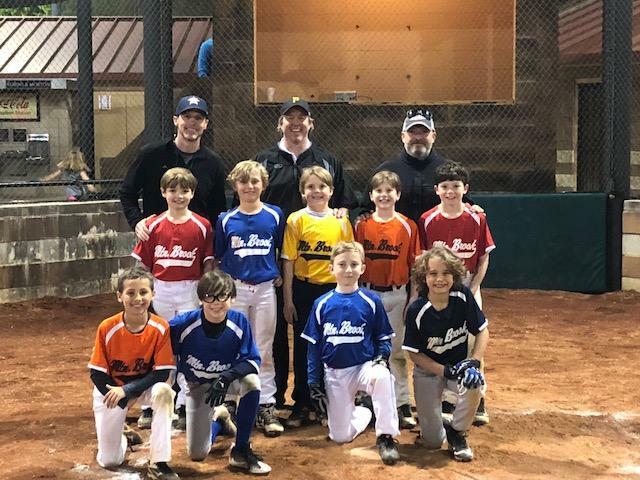 MBA emphasizes sportsmanship, participation, teamwork, and respect for teammates, coaches, opponents and officials as goals that are as important as any competitive objective.